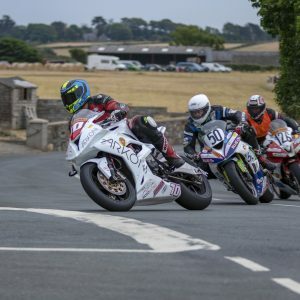 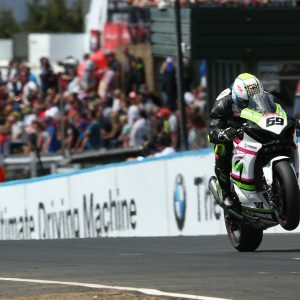 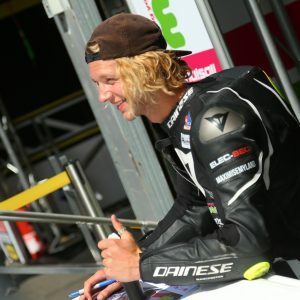 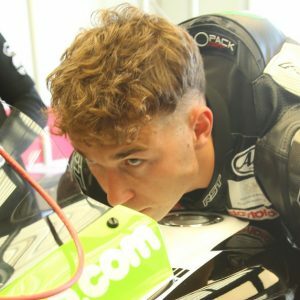 BRADFORD motorcycle racer Dave Brook scored a solid top 15 finish as he made his road racing debut at the Southern 100 International Road Races. 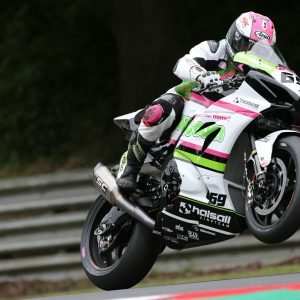 THE Movuno.com Halsall Racing Suzuki team is heading to Brands Hatch this weekend as the Bennetts British Superbike Championship reaches the halfway point of the year. 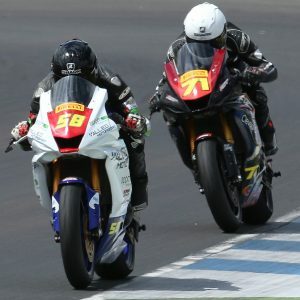 CHARLIE Farrer banked his first championship points in just his third race in the Pirelli National Superstock 600 Championship at Knockhill. 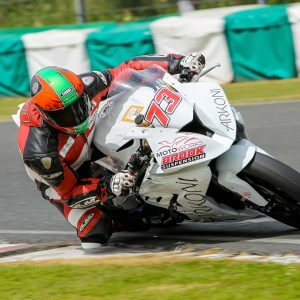 BRADFORD racer Dave Brook is gearing up for his road racing debut this week as he contests the Southern 100. 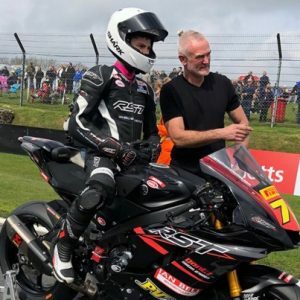 CHARLIE Farrer is gearing up for his third outing in the Pirelli National Superstock 600 Championship this weekend as the series heads to his ‘local’ round at Knockhill. 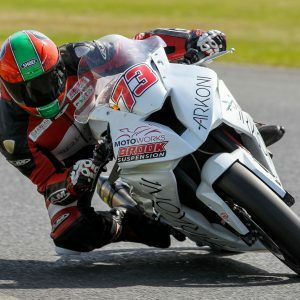 BRADFORD’S Dave Brook made big strides forward at Thundersport GB’s fourth round of the year as he enjoyed his best race weekend of the season at Mallory Park. 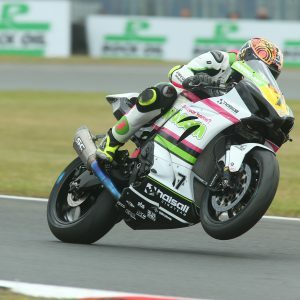 TOM Ward scored his best result to date in the Pirelli National Superstock 1000 Championship as he flew the flag for the Movuno.com Halsall Racing Suzuki team at Snetterton.